Free to be toi and Me. made par me :). 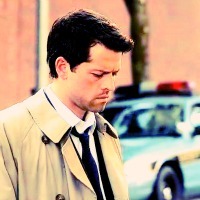 Images in the Castiel club tagged: supernatural season 5 free to be you and me castiel.